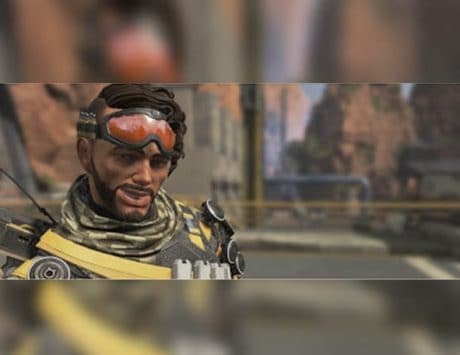 Gibraltar is being used to make some really innovative plays on Apex Legends. 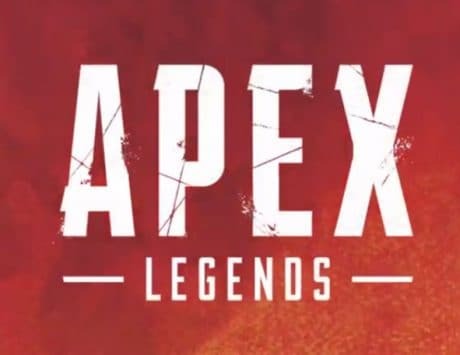 The newest battle royale game on the blocks is Apex Legends, and it has quite a few different characters that players can choose from when playing a match. 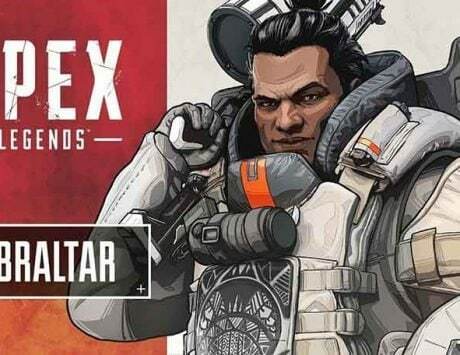 Among those characters is Gibraltar, who is a large character that is just tanky and comes with a shield and his ultimate is an AOE bombardment. But gamers are an inventive bunch of people, and they have now found ways to make even Gibraltar interesting, despite him being a very situational character. Players have now used the meta to transform Gibraltar into a platform for throwable items. After a recent update, players found that Gibraltar’s blocking shield can be used as a sticky platform for throwable items that include Caustic’s gas canisters and Octane’s jump pads. And since Caustic’s Gas Canisters are stackable up to six, it makes for a very weird looking addition to Gibraltar when done properly. This is done by Gibraltar keeping this shield up by continuously aiming and the others using this time to stick the canisters to his, he looks like he is holding a stackable pencil only these are poisonous gas cans. This has been named the ‘Gib-Caustic Joust’ and the developers don’t seem to mind this neat trick. “Behold, our latest innovation in live service balancing buffs for Gibraltar and Caustic! Seriously though, it’s pretty incredible the stuff you folks come up with. 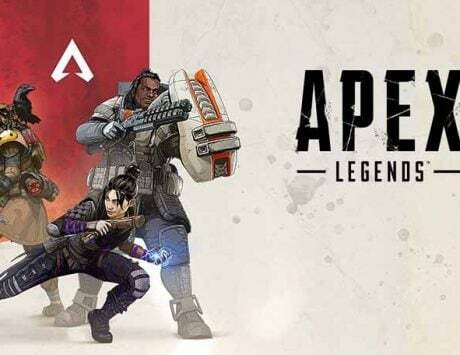 This is hilarious and very creative,” wrote Apex community manager Jay Frechette on Reddit. But players went even further and another player named Dommels made a clip where Pathfinder grapples on to the end of this long series of canisters while Gibraltar keeps revolving, resulting in the ‘longest-grapple yet’. But the most fun yet, is when Octane uses Gibraltar’s shield as a platform to stick his jump pad too. 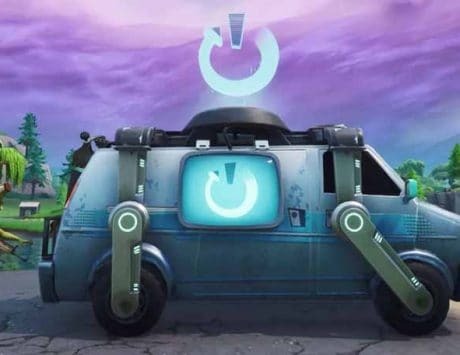 This creates some sort of shield that makes Gibraltar keep jumping around.